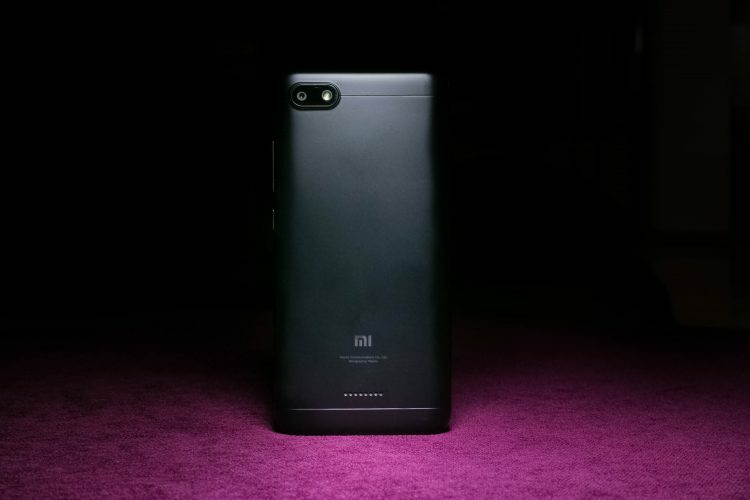 Xiaomi on Monday announced that it sold over 8.5 million Xiaomi devices during the festive season, which ended last week in India. Xiaomi achieved the Gross Merchandise Value (GMV) of $1 billion between October 9 and November 8 by selling products across categories like smartphones, Mi LED TVs, wearables, Mi Routers and other Mi ecosystem and accessory products that were sold across Xiaomi’s own website, Mi Home and partner channels, the company added. 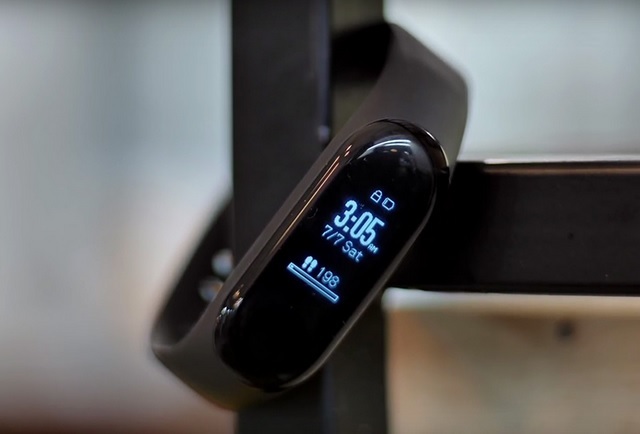 The brand sold over 6 million smartphones, 400,000 Mi LED TVs and over 2.1 million other products and accessories from the Mi Ecosystem, the company said in a statement. “This year, we have outdone ourselves by selling 6 million smartphones and 8.5 million devices. We are thrilled and equally humbled by all the love we received from our customers from across India,” said Raghu Reddy, Head of Categories and Online sales, Xiaomi India. 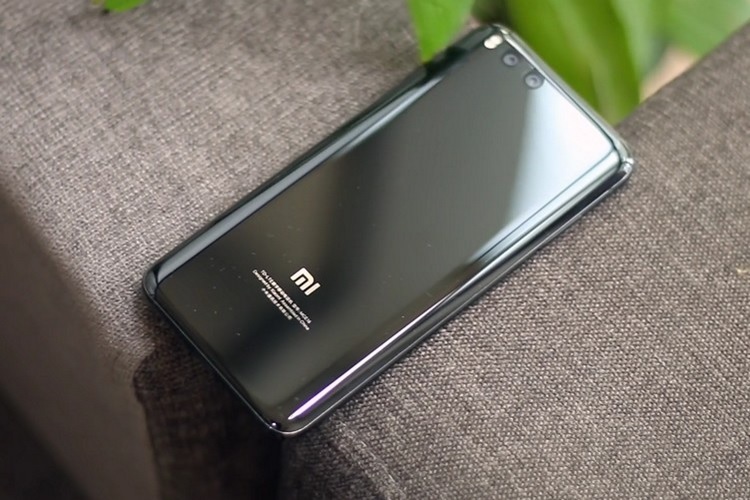 Redmi Note 5 Pro and Redmi 6A were best selling Xiaomi smartphones on Flipkart and Amazon respectively, along with an 4.5 times escalated demand for Mi Air Purifier 2S across platforms. The GMV number represents the total sales dollar value for merchandise sold through a particular marketplace over a certain time frame.